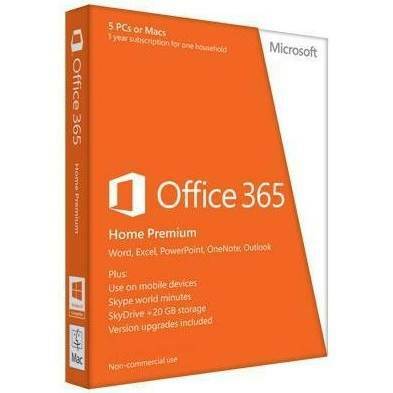 Office 365 Home Premium has all the Microsoft applications, plus cloud services. Just sign in and you can get to your Office files, applications, and settings when you are not at home. 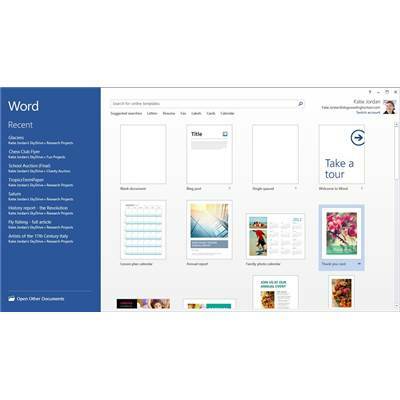 The new Office combines the latest Office applications with offerings like Skype world minutes and online storage with SkyDrive. One convenient annual subscription for the whole household with automatic upgrades included so you're always up to date with the latest features and services. Use Office on up to 5 PCs or Macs with just one subscription. Your personal Office, always up-to-date. At home or on the move. Sign in to your Office at home or away, on PC, Mac and other select devices. Your settings and documents roam with you. Switch between devices and pick up right where you left off. Store more in the cloud. With your extra 20 GB SkyDrive storage, your notes, photos, and files are always accessible. 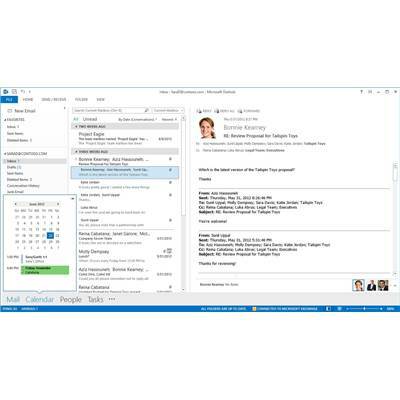 Connecting is easier than ever with shared calendars, real-time document editing, and calls around the world. Keep the family organized. Stay in sync with Outlook email, shared calendars, and task-list tools. Stay in touch. Call phones in 40+ countries with 60 minutes of Skype calls each month. Always have the latest versions of Word, Excel, PowerPoint, Outlook, OneNote, Publisher, and Access for your Mac or PC. Capture your ideas however you work best-using a keyboard, pen, or a touchscreen. Work with pictures more easily in Publisher to add that eye-popping touch to your publications. Easily build a database app in Access and then use and share your app on the web. Install Office applications on your PC, Mac, Windows tablet, and other select devices. 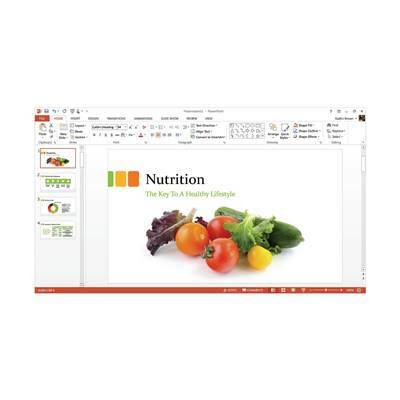 Office supports PCs running Windows 7 or higher, and Macs with Mac OS X 10.5.8 or higher. 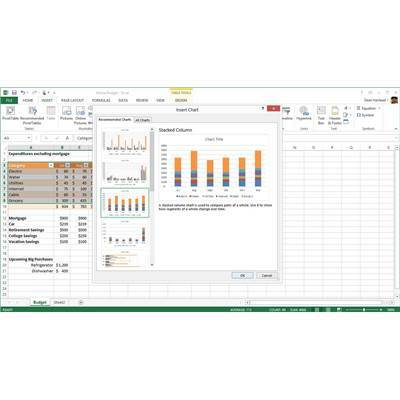 Office Mobile supports Windows Phone devices running Windows Phone OS 7.5 and higher. Away from your PC? 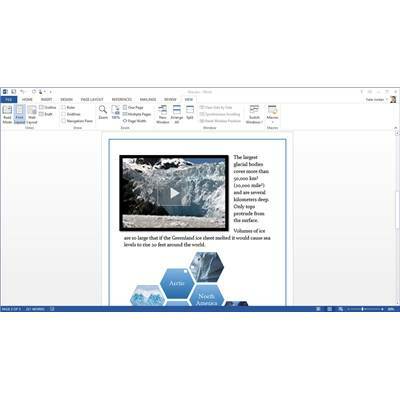 Office 365 Home Premium and Office 365 University subscribers can stream full versions of Office applications to any Internet-connected PC running Windows 7 or Windows 8 using Office on Demand. 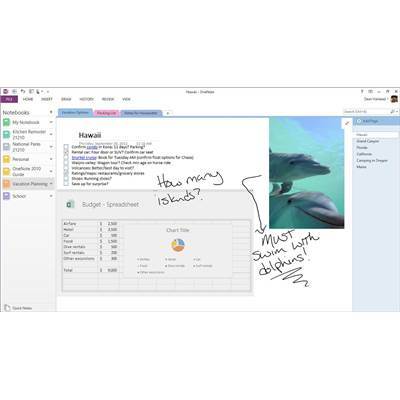 In addition, free Office WebApps sync with your SkyDrive account, so you can access, view, edit and share your documents, photos and other files from any internet-connected device running a supported browser. Use your additional 20 GB online storage for documents, photos, and videos, so you can edit and share them from wherever you are. Call phones in over 40 countries with 60 free Skype world minutes per month. Use Skype world minutes from any device where you have Skype installed, whether it's your mobile phone, tablet, TV, or other device. Office 365 customers with active subscriptions are entitled to the newest versions of the Office applications whenever they are available. When we release a new version of Office, you will be notified that you have the option to update your software to the latest version. Your Office 365 subscription enables you to install Office in a range of languages. If you have Office 365 Home Premium or Office 365 University, you can choose the language to install Office in My Account. Not all languages will be available in all regions. Sign in to My Account to manage your Office subscription. You can view and change billing settings, set up Skype world minutes or install Office on other computers or in other languages.